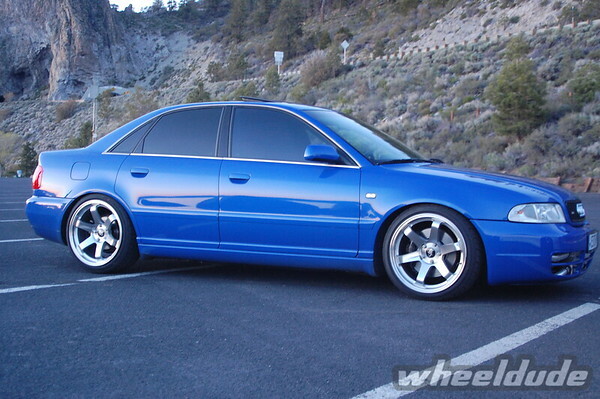 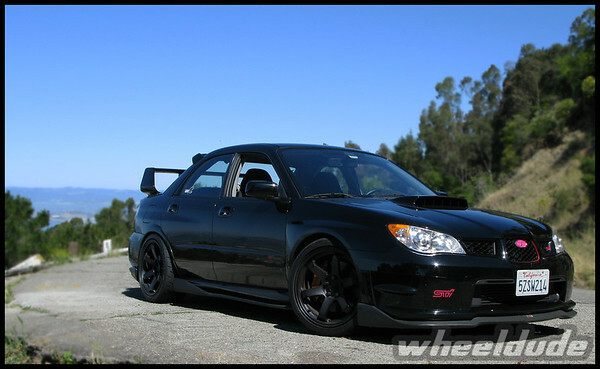 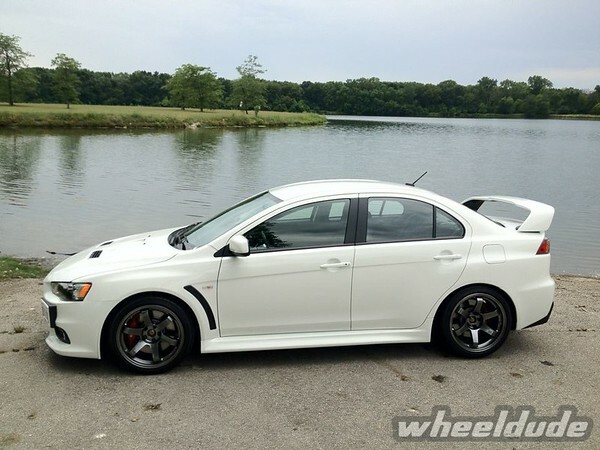 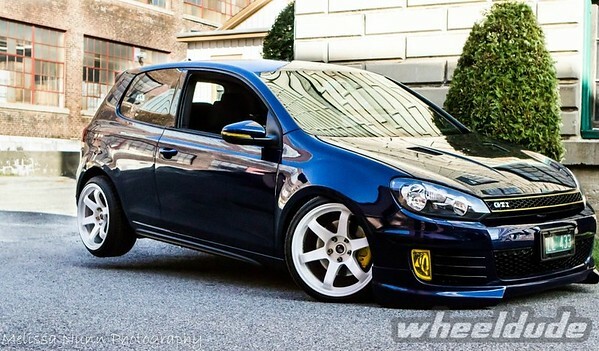 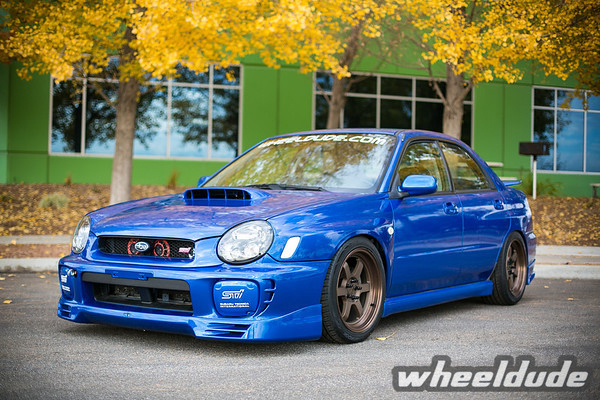 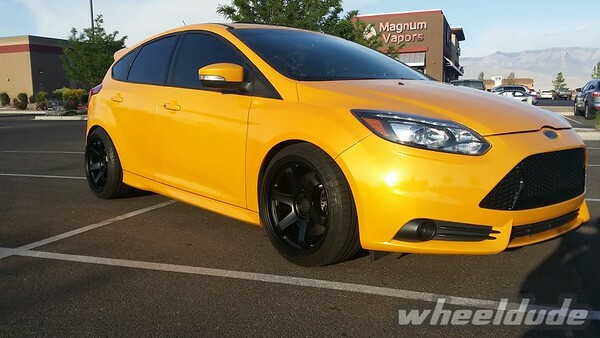 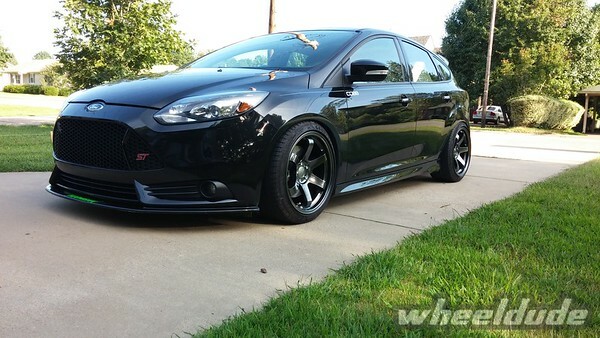 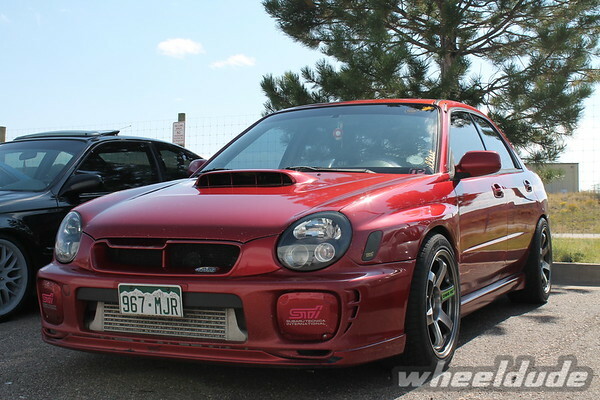 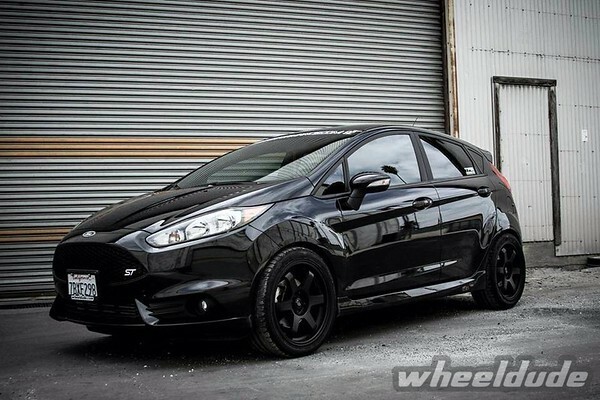 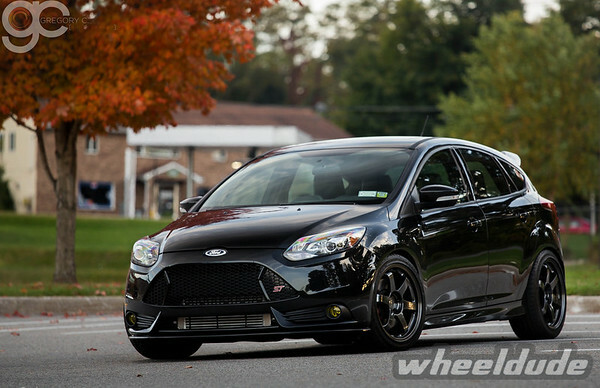 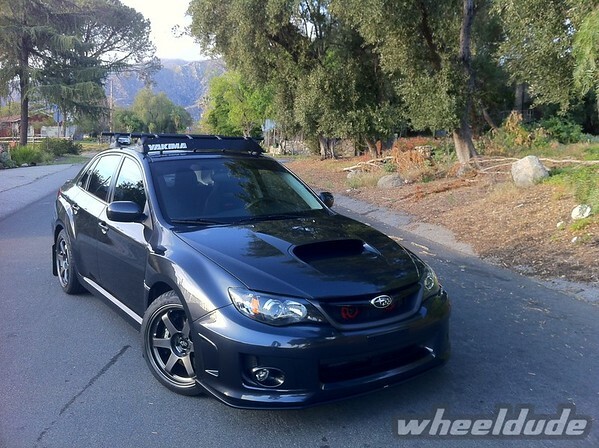 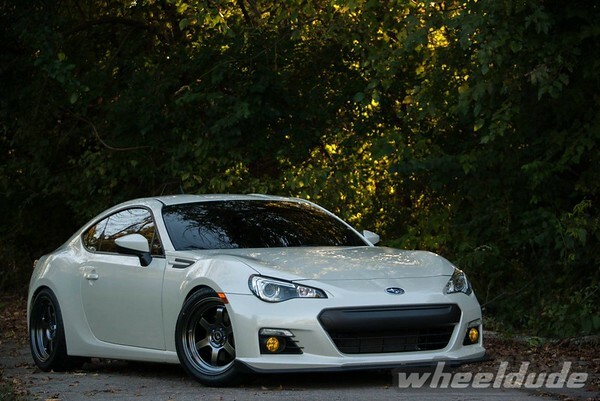 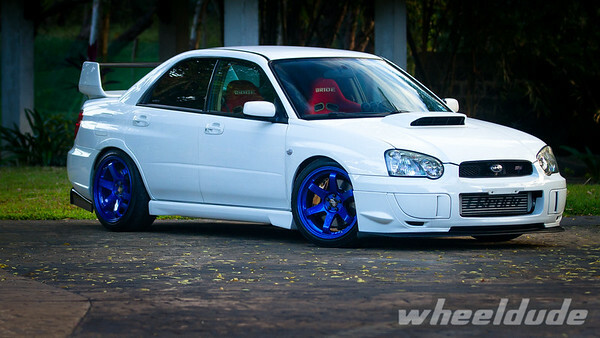 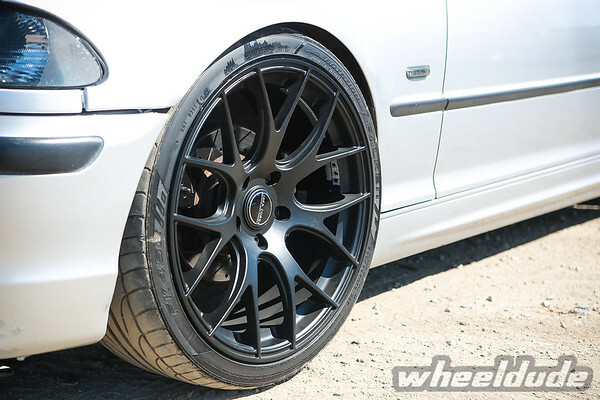 These wheels are coming in this October 2014. 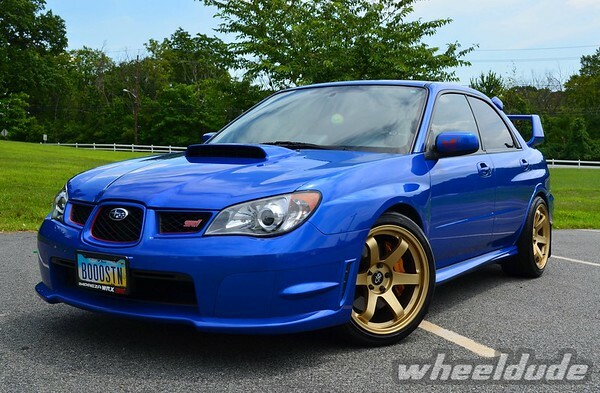 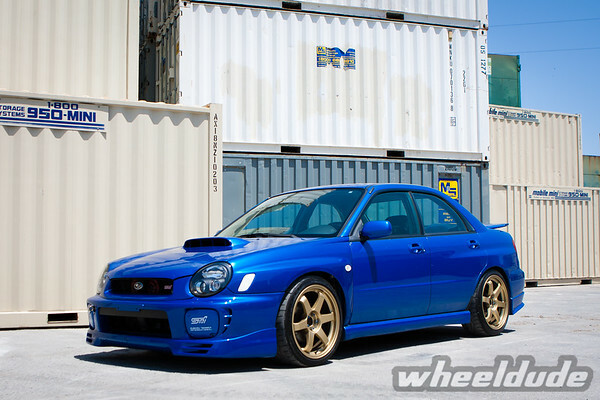 We are now accepting pre-orders for these wheels. 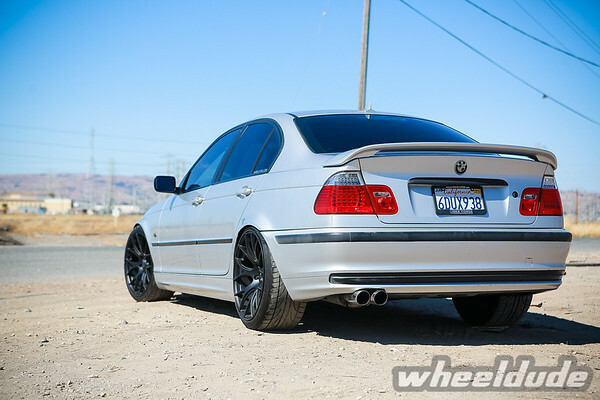 You can give us a call at the shop at 510.252.1111 Monday to Friday 10am-5pm PST or you may place the order on our website. 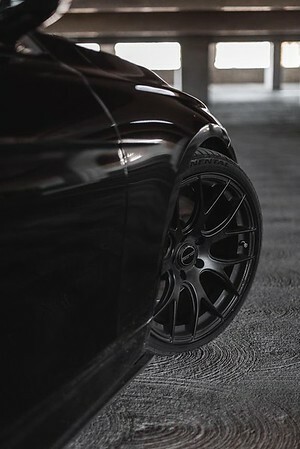 Introducing the new Linea Corse LC888 in Satin Black. 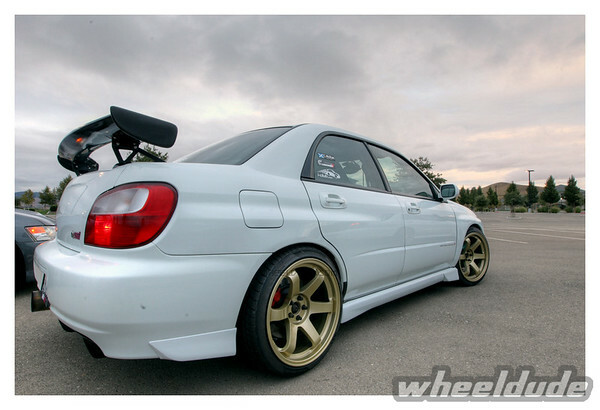 These are the same face/color for the 5×114.3 setup. 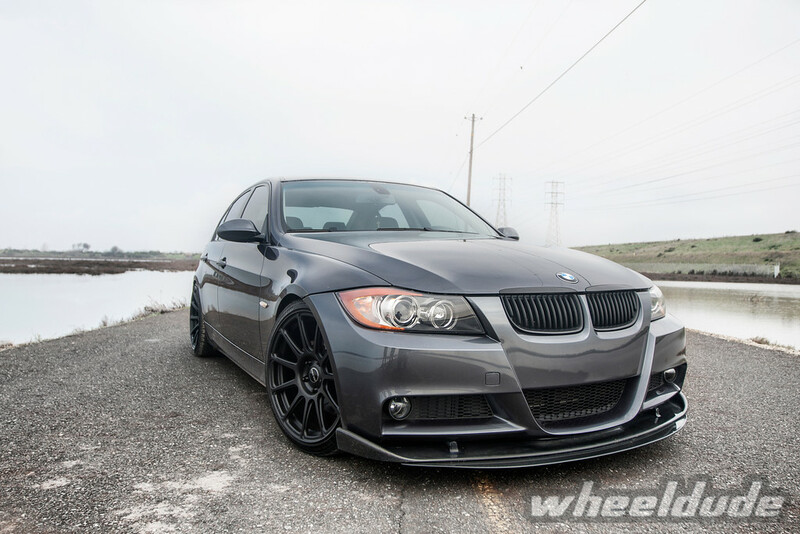 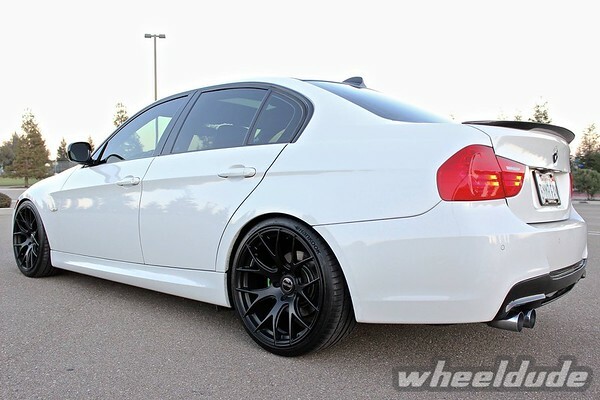 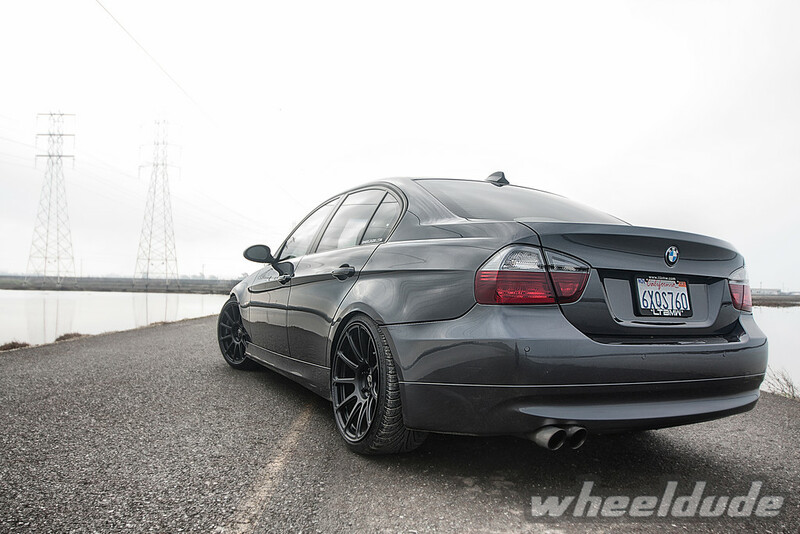 Here’s Pak’s e90 on them recently with Nexen N3000 235.35.19 front and 265.30.19 rear tires. 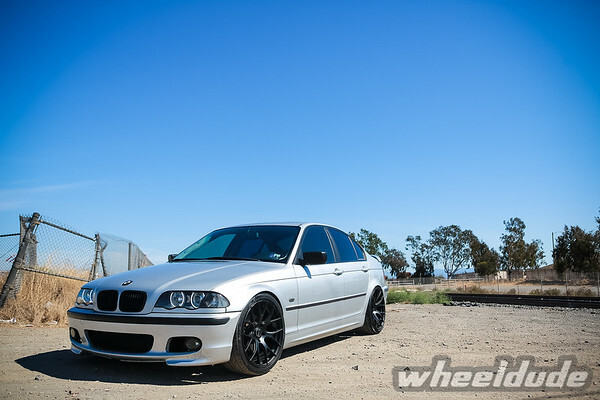 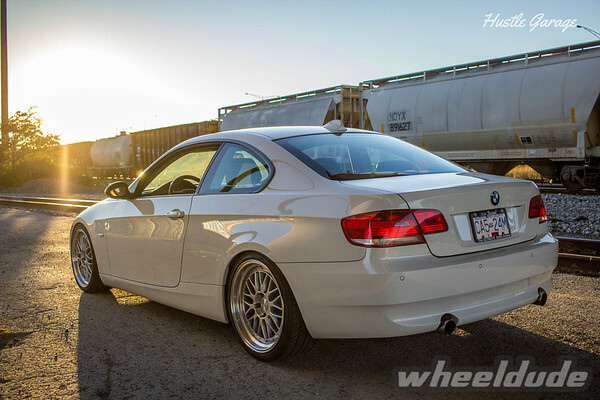 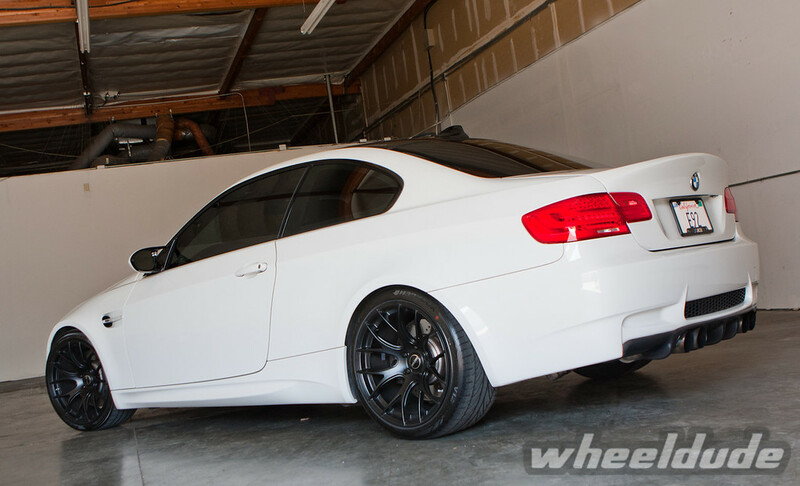 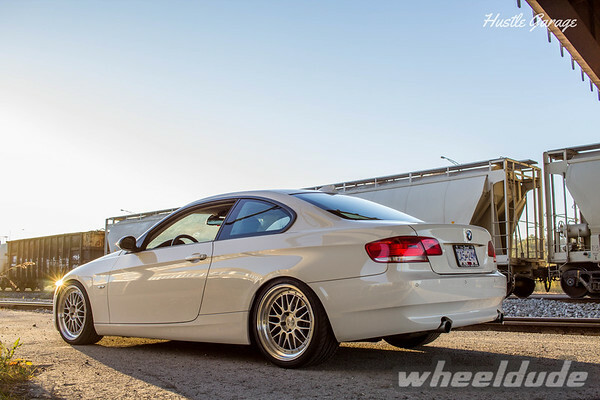 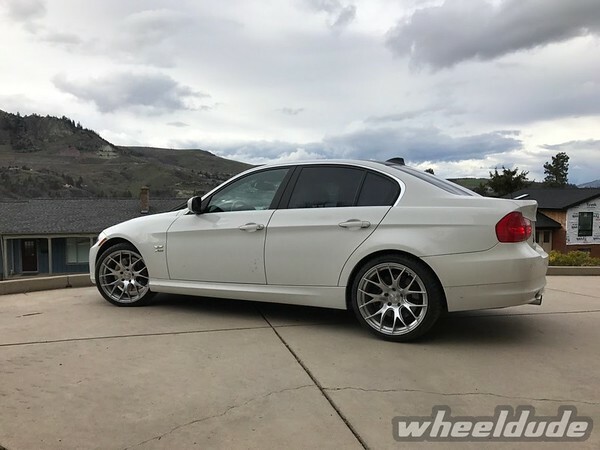 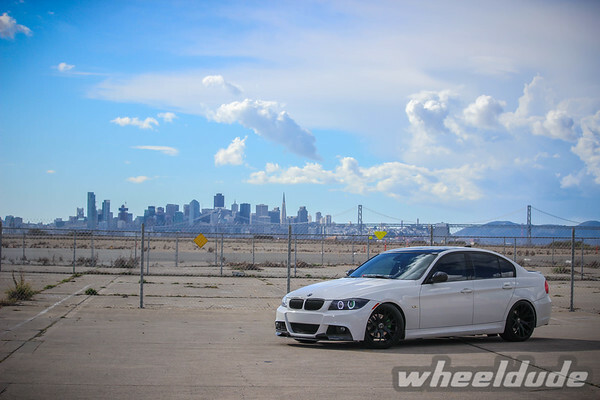 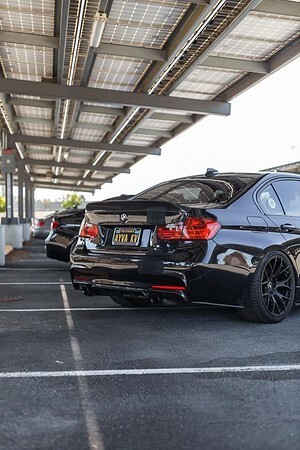 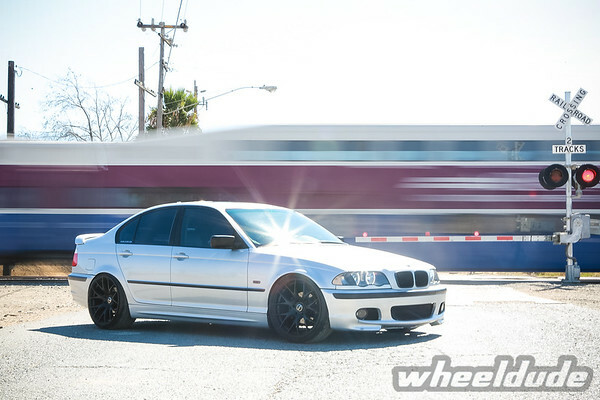 These are updated photos of Nick’s e92 M3 on 19×9.5/11 LC818s. 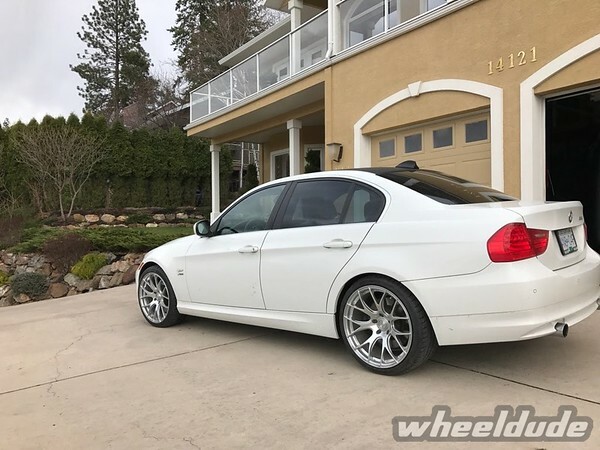 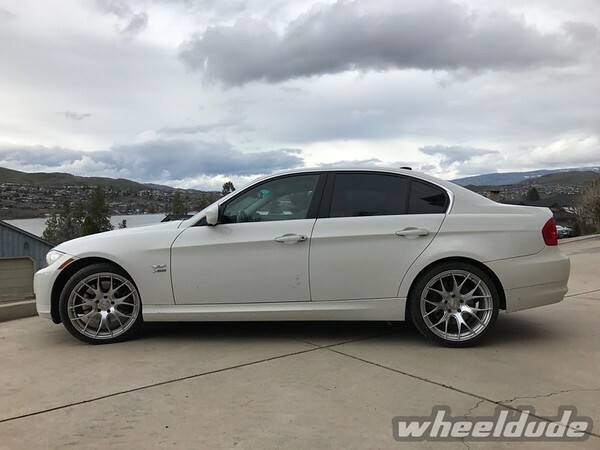 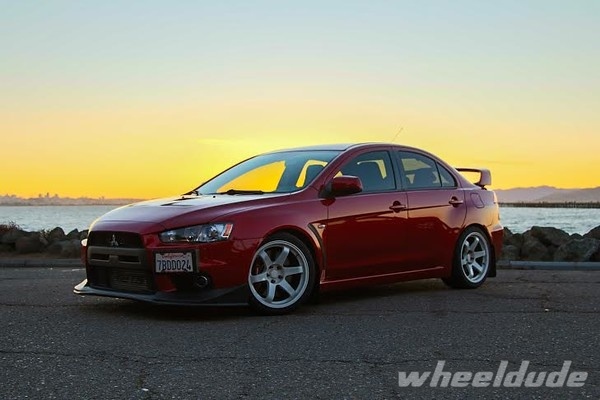 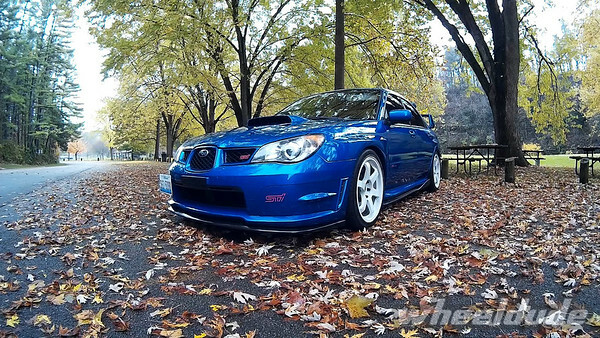 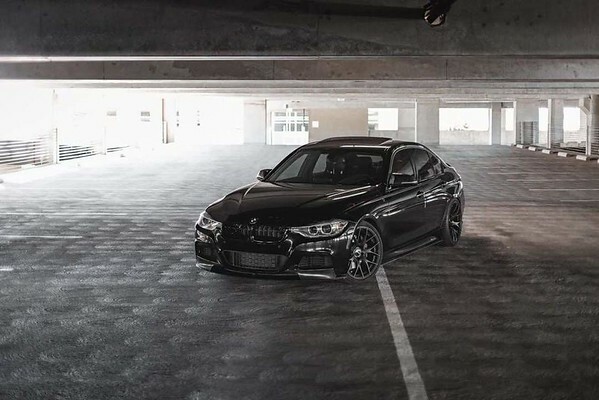 He’s running the 245/35/19 & 275/35/19 Hankook V12 Ventus tires along with the H&R Sport Lowering Springs which gives him the right amount of drop. 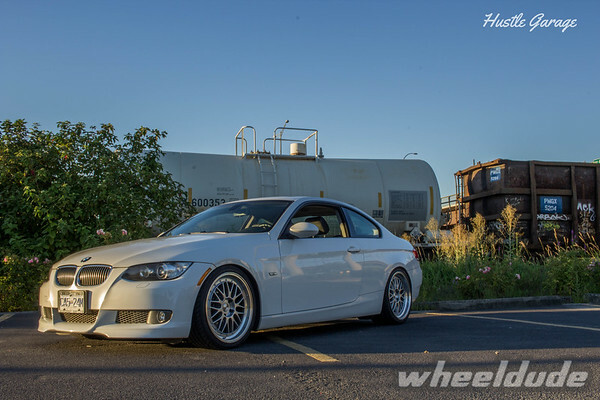 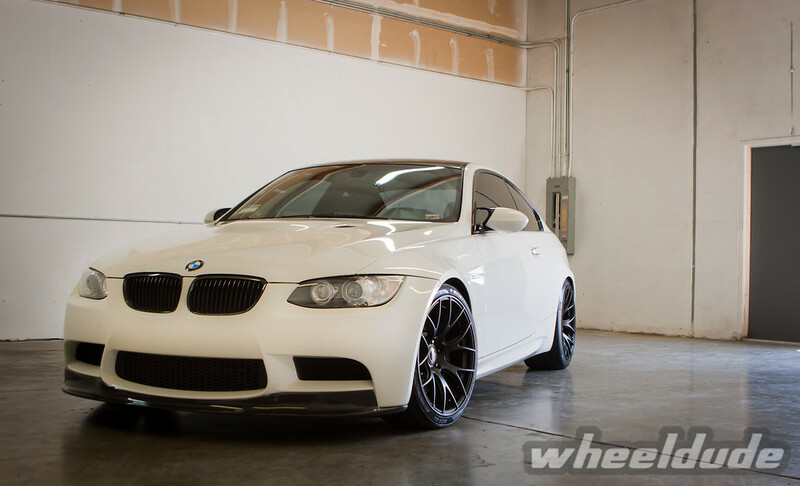 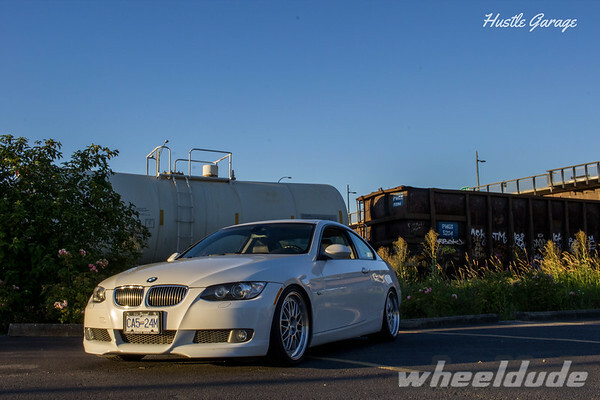 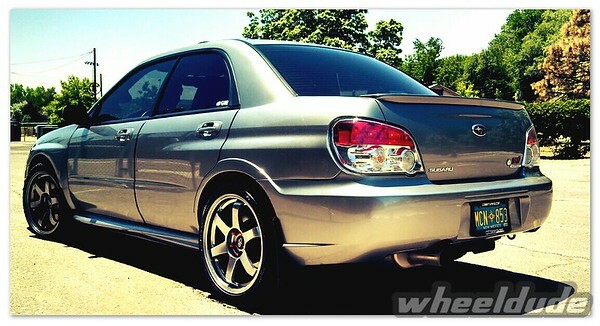 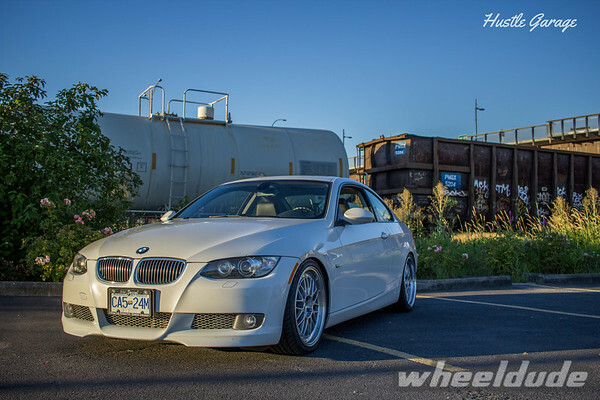 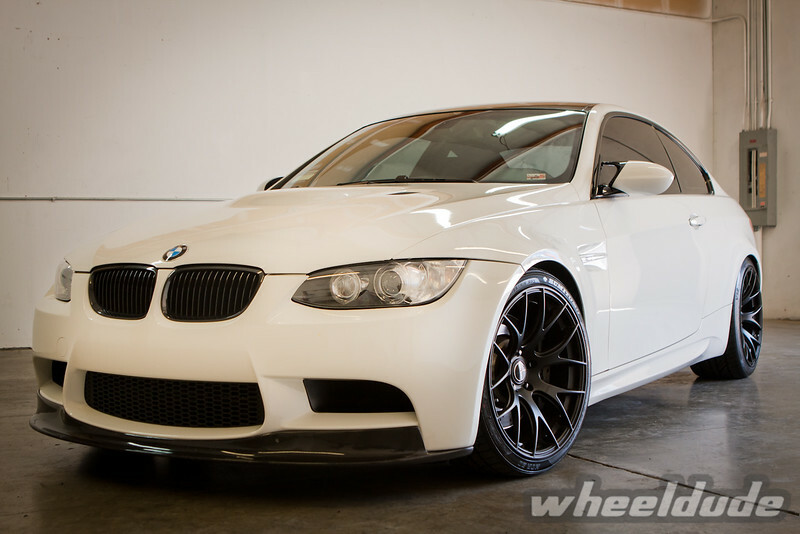 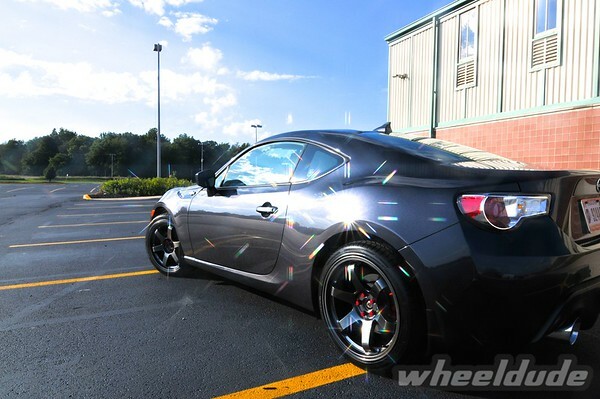 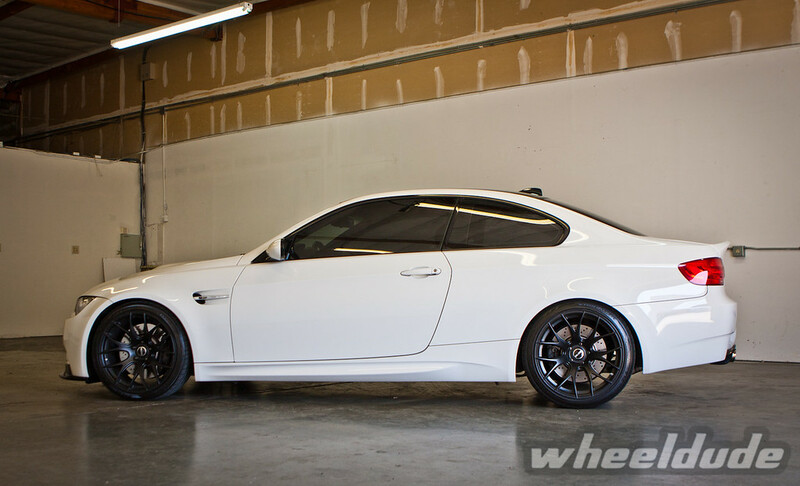 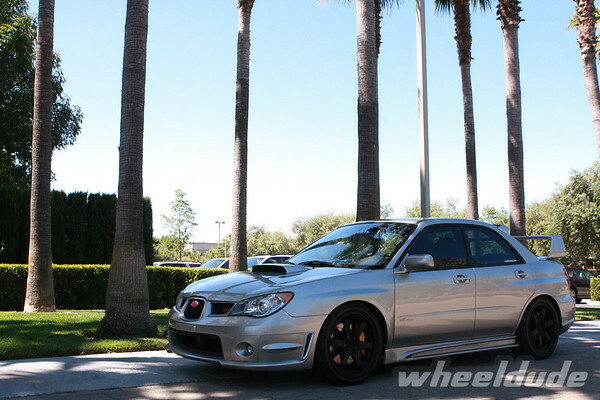 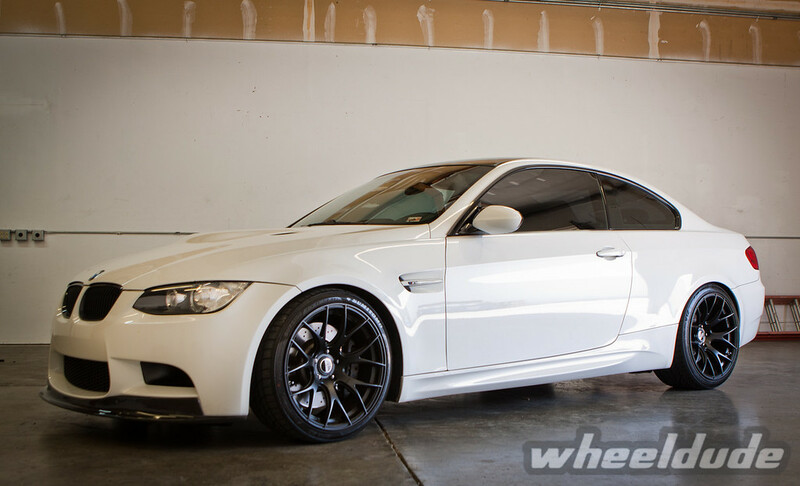 Zoeb had these wheels put on his car as soon as we received the first batch of LC818’s in M3 fitment. 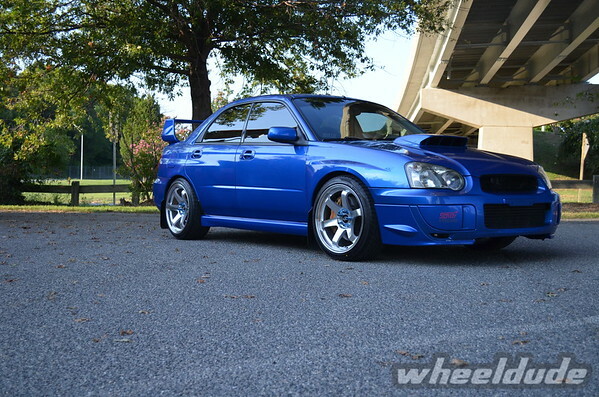 It also happened that the warehouse beside ours was empty, and it was the perfect place to do a quick shoot. 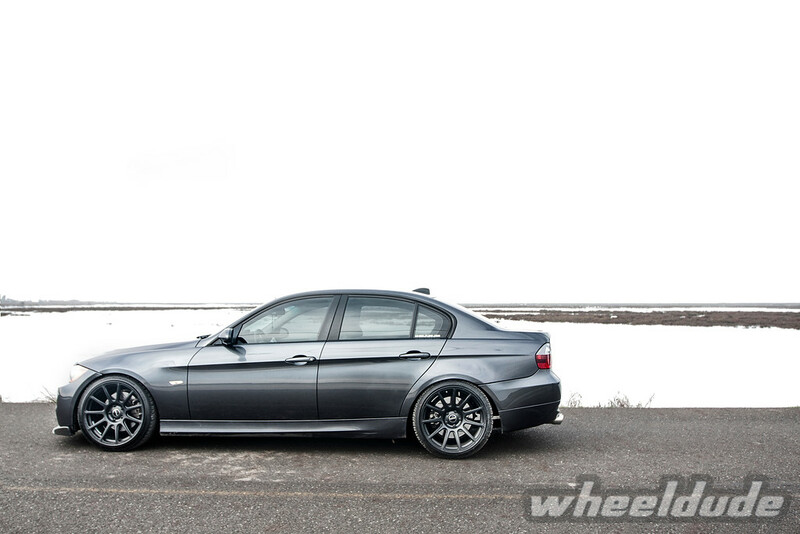 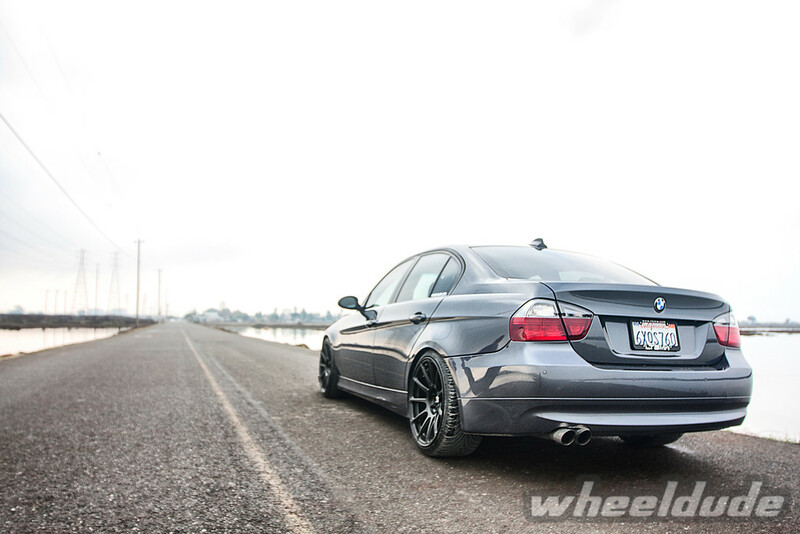 The 19×9.5/19×11 fitment definitely fills up the wide fenders of the M3. 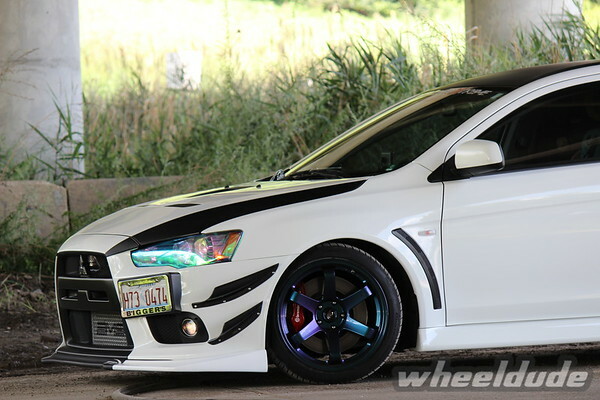 Perfect for those of you going for that aggressive look! 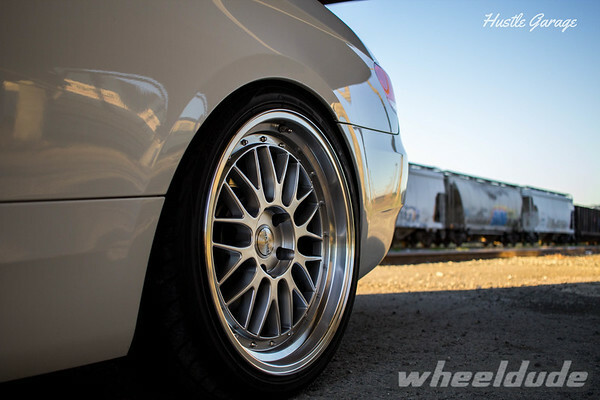 You can now rock the same set up since we just restocked these wheels. 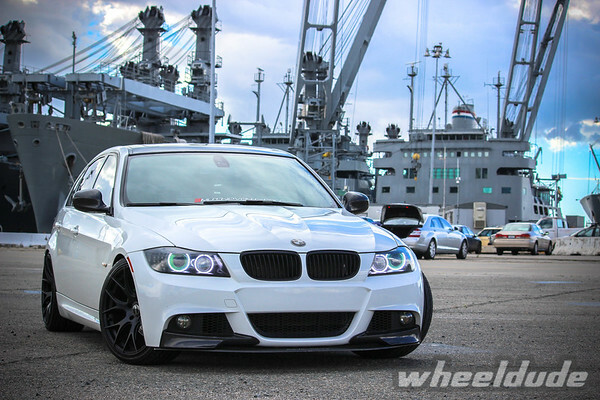 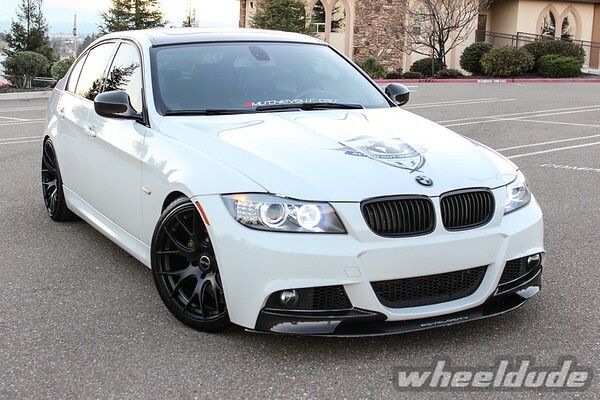 Click here to see more of Zoeb’s super aggressive M3.